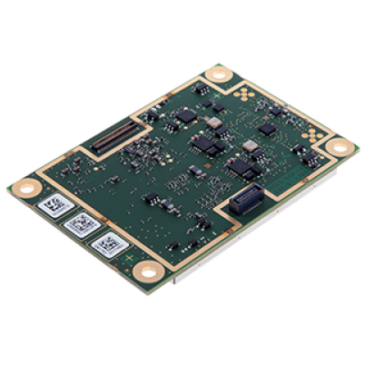 The compact, high-performance, ultra-low power AsteRx-m2 from Septentrio reliably incorporates state-of-the-art anti-jamming technology and easily integrates in demanding industrial applications, UAS and mobile platforms. The Septentrio AsteRx-m2 offers users longer operation time on a single battery charge, greater usability and RTK positioning at the lowest power consumption of any comparable device on the market. 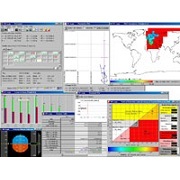 The included RxToolssoftware can configure, monitor, log and analyze the data and the AsteRx-m2 is compatible for use with GeoTagZ Software and its SDK library for ReProcessed Kinematic offline processing. 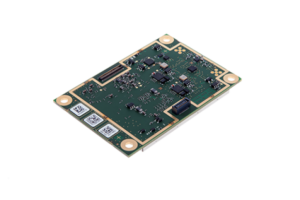 The AsteRx-m2 features L-band tracking for PPP positioning using TerraStar and time synchronization for high-precision timing applications. The AsteRx-m2 from Septentrio can be purchased through Blue Planet Geomatics. If you have any questions about this device, please feel free to get in touch with us by completing the Request Pricing Form.